Many people have found that this procedure has significantly improved their quality of life. Lasik is not right for everyone, but we have guided many folks through this process and we can let you know if it is a good option for you. 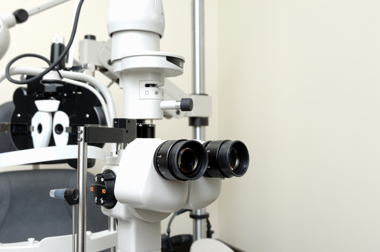 A typical Laser Eye Surgery consultation will involve a very comprehensive exam and some lifestyle and health questions to discover if you are a good candidate for the procedure. 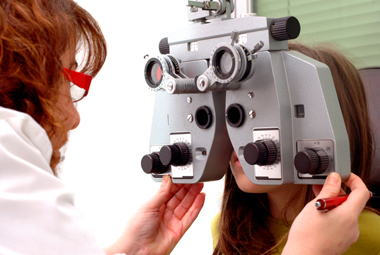 Your cornea will be measured, and there might be a tear test to check for dry eyes. Each test will be explained before-hand and they are all painless. 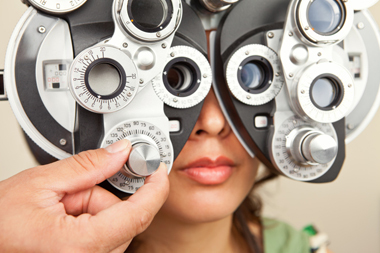 A potential patient should have realistic goals about the results of Lasik surgery. 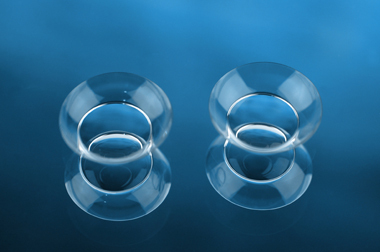 The benefits can be a complete or reduced need for glasses or contact lenses and allow you to lead a more active lifestyle. 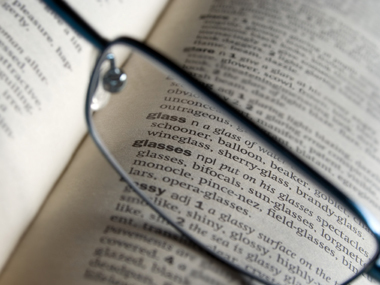 But, most adults will still need reading glasses by a certain age. We have seen great benefits for many people- but expectations should be tempered with realism. We will tell you all the pros and cons so you can make an informed decision about whether the surgery is right for you. The actual procedure takes very little time, involves relatively little discomfort, and the results can be significant. Lasik has helped a great many people. We'd love to answer any questions you might have about it.